They’re two breeds as different as night and day, but they share a common goal: to find a loving home. 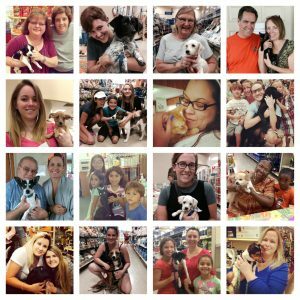 Suncoast Animal League is fostering dozens of pets and we need your help! Click below to find out how you can help us. Help them heal. Donate today! Sign up for our Weekly Newsletter and to also receive occasional emails about events and special rescues. Please enter your email address below. You can be removed from the list at any time if you no longer wish to receive any emails. 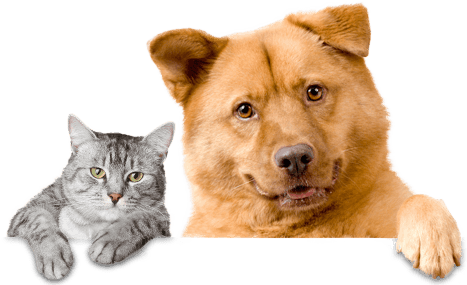 Click here to see the cats, dogs, puppies and kittens currently available for adoption and become one of these smiling faces!